Best Bank To Open PPF Account In India? Public Provident Fund (PPF) is an excellent avenue to build a corpus for your retirement. It is perhaps one of the most popular schemes in the country and can be opened at post offices and banks. There are many banks including private and public sector banks which are offering Public Provident Fund Account. One can choose the account based on the service of the bank or where your savings account is held. Earlier, there was an option to open Public Provident Fund (PPF) account only in post office. There many banks that are currently offering the PPF account. Individuals can transfer the existing PPF account to another bank. The procedure is not too tedious and can be done easily. 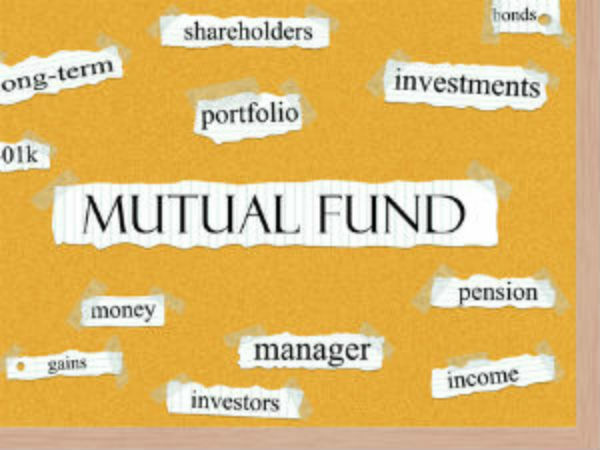 PPF is one of the best investment and tax saving tool under Section 80C Of The Income Tax Act. There is tax benefit under Section 80C with maximum limit of Rs 1,50,000 per annum. The interest earned on the investment is tax free which means tax is not deducted at source. Apart from this, the Public Provident Fund also helps you to build a retirement corpus. Here is list of banks which offer PPF account. How to choose the best bank to open PPF account? Individuals can make the decision by their experience from the bank and services provided by them as features of the PPF scheme remains same not depending on the bank. one of the most important criteria when choosing a bank for a PPF account is that you should have a bank account in the same branch. While this may not be necessary, it could be helpful as it would be easy for payment towards your PPF account. Also, technology and service should also remain paramount. You should open a PPF at a bank which offers ability for ECS and direct debit along with a track record of good and prompt service. It is also important to remember that you can transfer your public provident fund account from the post office to the bank. This make take sometime especially from the post office end, but, once done would offer you peace of mind. This is because it is highly possible to transfer money online and seek an ECS debit when you have an account at the post office. Why you need to open PPF account? There are many advantages of opening a PPF account. 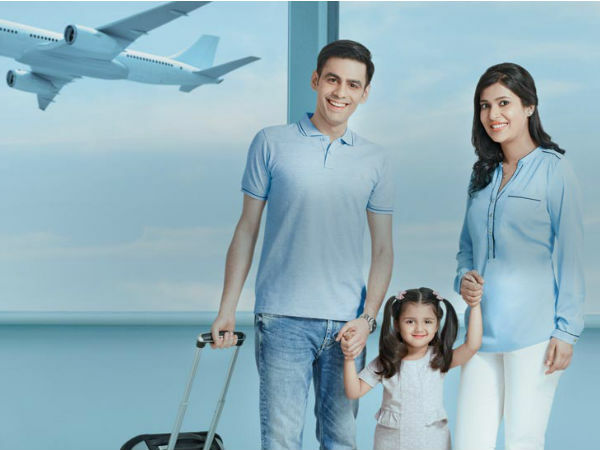 One is that it offers you tax benefit under Sec 80C of the Income Tax Act. Apart from this it gives you an interest rate of 7.9 per cent, at a time when banks offer you an interest rate of just 6 per cent. Interestingly, the interest income from Public Provident Fund is exempted from tax. PPF is among the few instruments that offer you tax benefit under Sec 80C, as well as interest is exempt from tax. You should open a PPF account at a bank, rather then a post office, simply because you can transfer money online. If you have an account in the post office, you can also transfer the same to a bank. Note that not all the branches of the above mentioned banks are authorized to open the PPF account. Recently, HDFC Bank a popular bank, is authorized to open PPF accounts. There are some banks that have taken time to get the approval. You can choose PPF accounts at private sector banks on account of their service. Remember, that any investment being made in the PPF should be done keeping in mind a long term nature of investment.